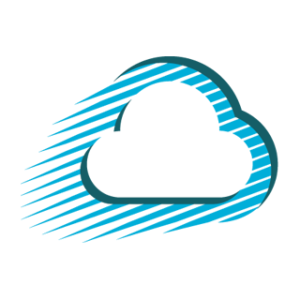 Prior to a Google Apps Migration with ShuttleCloud, any current MX records should be removed. Then, immediately add the two records (we’ll provide) for the forwarder. This is also an opportune time to lower TTL as low as possible. ← Why are only 1000 messages transferring to my destination account?